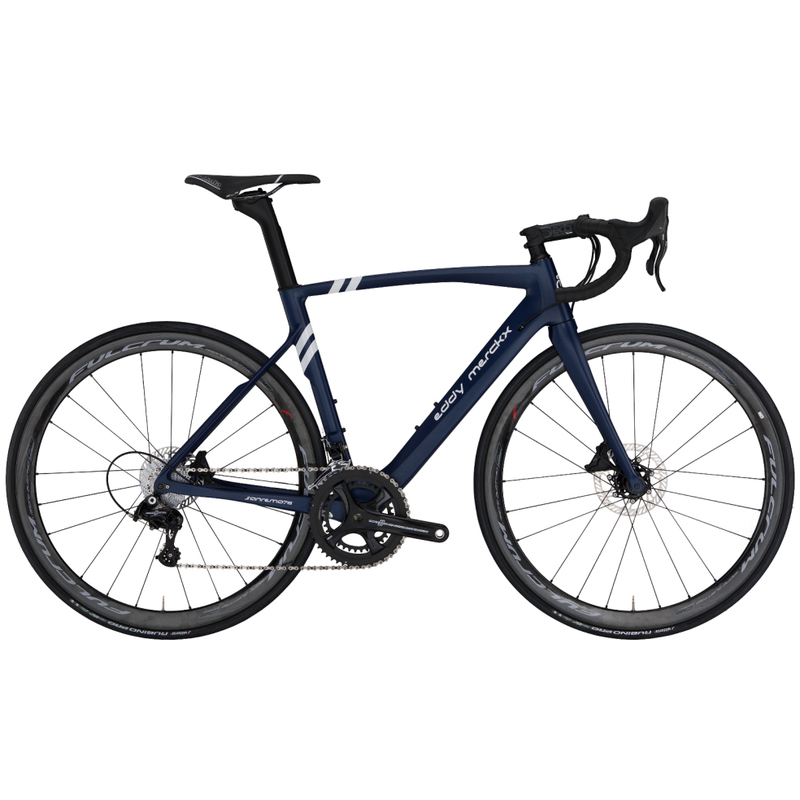 Introductory offer - Extra 10% off 2019 Merckx Save an extra at the checkout. The San Remo 76 Disc is a high-performance racing machine with a geometry that allows efficient aerodynamic positioning. The frame is designed to have an optimal aerodynamic performance in mind. 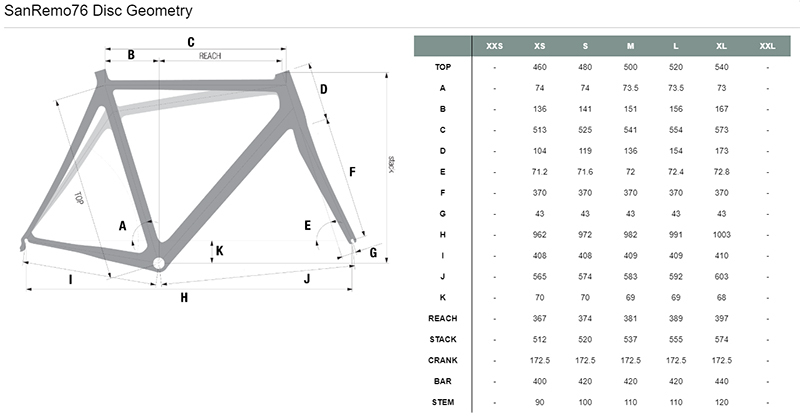 Simultaneously Eddy Merckx focused on the power transfer with asymmetric chain stays and low seat stays that offer higher stiffness on the power transfer.